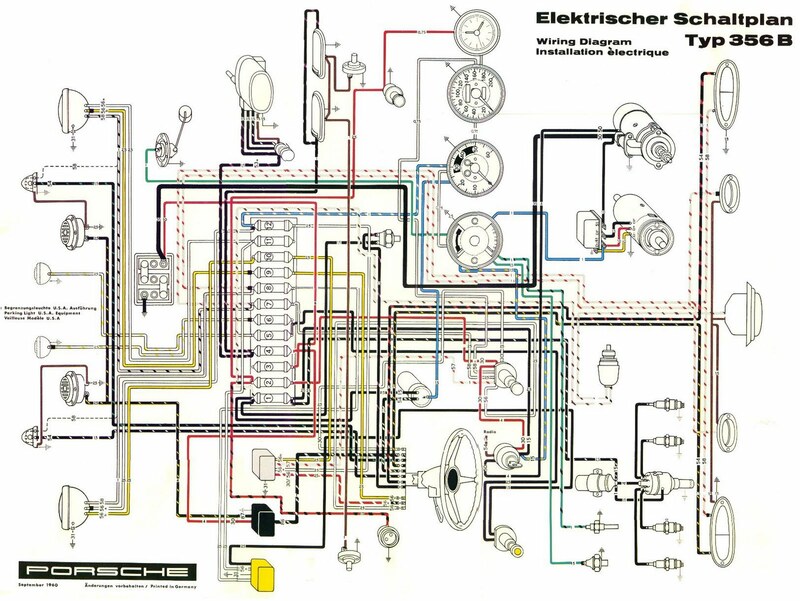 This wiring digram is for Porsche 356B Type. Click the picture besides to download. Products and names mentioned are the property of their respective owners. We are not affiliated with products and names mentioned above or listed in this site. 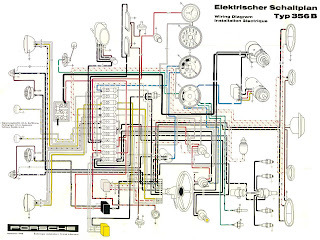 This page consists of a compilation of public information, available on the internet.